Is Addiction Recovery Possible for My Loved One? Addiction can be a difficult disease to overcome for anyone. Depending on the substance they abuse, there can be lasting effects that influence the rest of their life. However, recovery is possible for those who take the steps toward a sober lifestyle. There is a difference between actions and intentions, so while recovery might be an addict’s aim, their actions need to support that goal. All types of addiction can be worked through so that the outcome leads to sober living. Entering a treatment center is one thing, but once that program is over, making permanent positive changes in the individual’s life is imperative to a successful recovery. One of the most important predictors of success for any individual when going into recovery is that he or she needs to want to get sober. As a family member, you can’t force treatment on them. For one, many of those addicted are adults, and you can’t keep them in treatment if they don’t want to be there. But the chances of your loved one getting sober and staying sober increases exponentially when it’s something they actively want, versus something they were forced into. While your main focus is on getting your loved one sober, don’t forget about self-care. While your loved one is in recovery, you should be focusing on yourself. 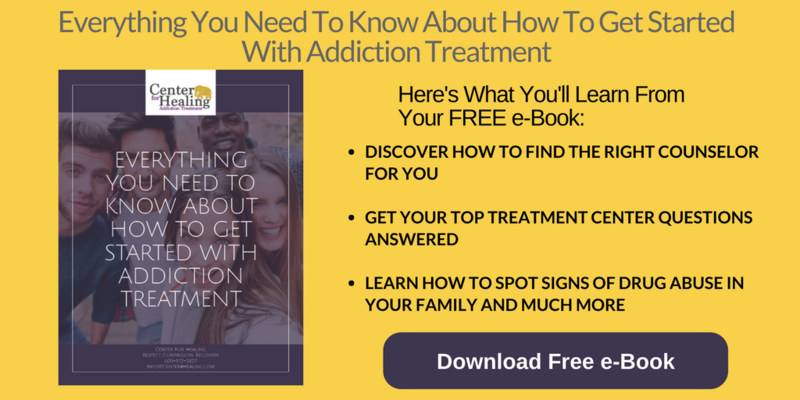 Many family members put their lives on hold for an addict, constantly worrying about their well-being, and in many cases neglecting their own. Don’t let yourself fall to the wayside. If you are going to help a loved one move forward, you will need to do the same. When a person goes through a recovery program, they often exit as a completely different person from when they entered. For family members, they may still be holding onto the person that they were before—and the resentment and anger wrapped up with that former person. So before someone can return home, family members need to go through their own process of recovery. They’ll need to grieve for the time their loved one was in the midst of their addiction, work through any pain or harm caused during that time, and then transition into looking toward a positive future for all involved. A Nar-Anon support group is not like other groups, such as Alcoholics Anonymous or Narcotics Anonymous. A Nar-Anon group focuses on the loved ones and family members of those struggling with addiction. 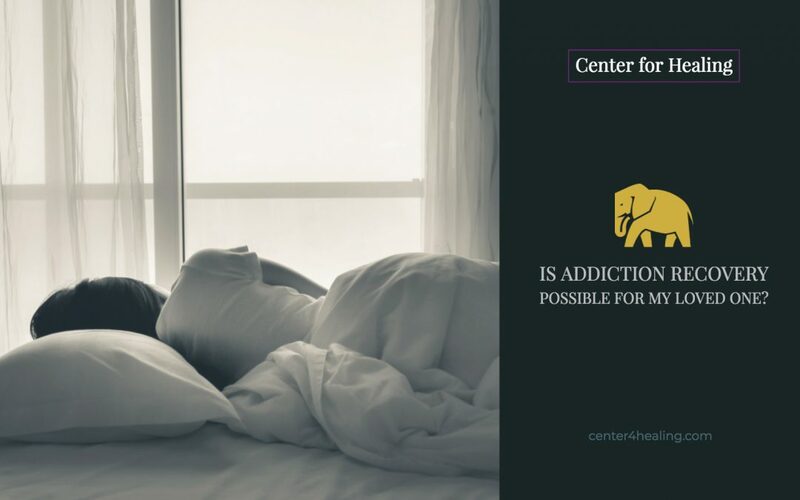 Addiction doesn’t just affect the person drinking or drugging; it ripples into all facets of their life, including family members and loved ones. It is not uncommon for family members to find themselves on the same runaway train as the addict. The more you try to help, the more a person is sometimes likely to pull away. So when you find a meeting that fits your needs, make it a priority to attend. You’ll meet many other families or friends who have encountered similar situations to your own. Most importantly, the meetings are meant to show you that you aren’t alone. You and your family are not the only ones struggling to help and get through to loved ones who are addicted. These groups are anonymous, so no one will know about your specific circumstance unless you choose to speak up. Meetings are also a great place to find support and gain further knowledge and understanding about addiction. The programs are not religious, enabling anyone to attend with an open mind and an open heart. Addiction is a disease that renders the individual and their families powerless. Every situation is different, but everyone has the potential to live healthy and sober lives once they receive the help and treatment they need. As a family member, watching their loved one spiral downward is strenuous and exhausting, but everyone has the chance to make themselves better. With the right mindset and the right program, recovery is always possible. If you or a loved one are ready to start on the path to recovery, please contact us today. We are always here to help.